New York’s Tartan Day Parade is a celebration of Scottish heritage. The parade is a festive event with lots of marchers and pipe bands decked out in traditional Scottish tartans. The 2017 Tartan Day Parade is Saturday, April 8th. The parade starts at 2:00 p.m.. The parade route begins at West 45th Street and 6th Avenue and continues up 6th Avenue to 55th Street. April 6th was officially established as National Tartan Day by the U.S. Senate in 1997. The date commemorates the 1320 signing of the Declaration of Arbroath, which asserted Scotland’s sovereignty over English territorial claims. 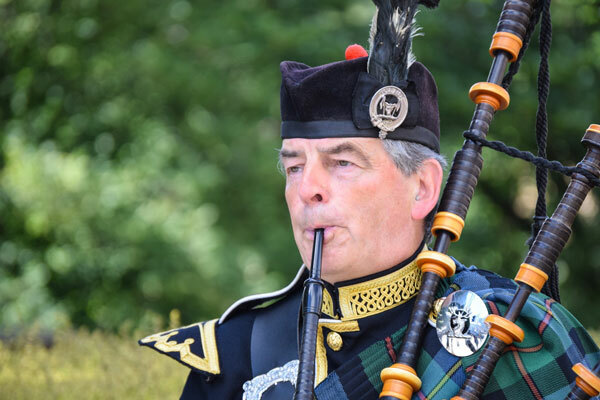 Read more about Tartan Day history at The American-Scottish Foundation website.